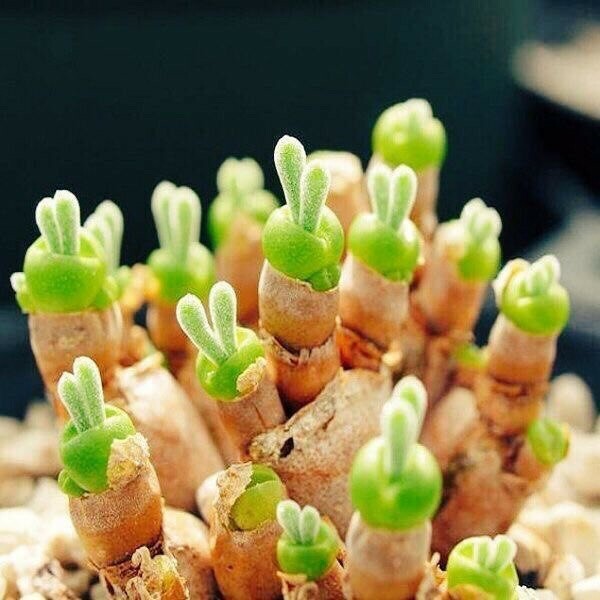 This is monilaria moniliformis, and it’s a succulent that looks like little fuzzy bunnies. Facebook has a team working on getting kids under 13 hooked on Facebook. @bgcarlisle I found That Hideous Strength weird at first, but then it grew on me quite a bit! Let’s get some more folks on Mastodon and the fediverse while also raising awareness about surveillance capitalism. The World President took the call. "All right, Dr Dastard, what are your demands?" "Media always talk about my inventions and schemes, and call me 'mad scientist' or 'evil genius'." "But it's not just me! It's never a lone genius! My team deserves credit!" It would be great to see more events from other places around the world listed. The science #limericks are multiplying! Proof. The first premise implies (L b b), from which the result follows by the second premise. @bryanalexander May I request the source of this wonderful story? Since you&apos;ve all already made the trek to join Mastodon, consider these more ethical, privacy-friendly alternatives to other social media, web browsers, etc. 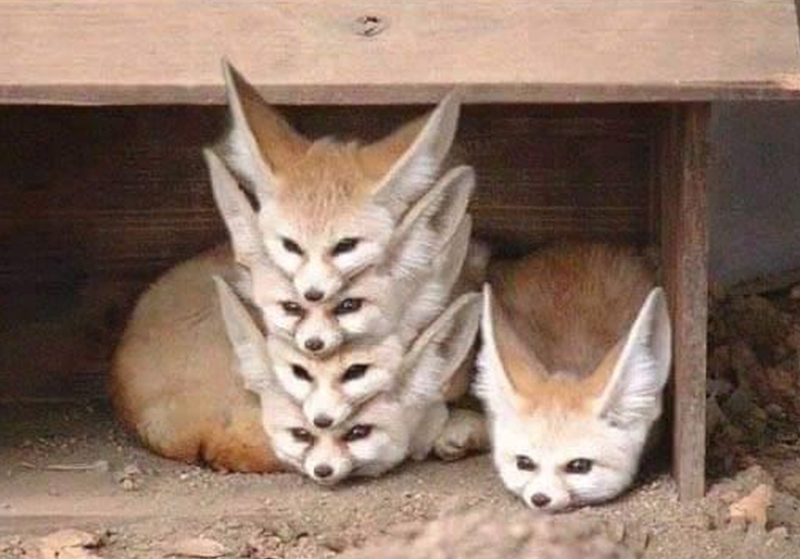 When you're browsing on Firefox and you accident open in a new window instead of a new tab. @vidyasagar In mathematics we have "open problem".